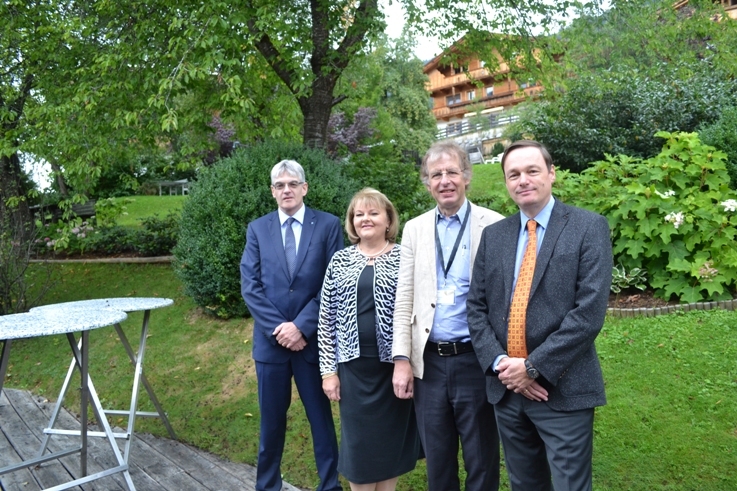 On 24th August, the 9th cluster meeting of the National Austrian Cluster Platform in Alpbach took place. 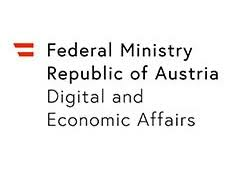 New innovative material technologies, along with the broad field of digitization technologies, are probably one of the biggest transformers for companies in Austria. Key topics in this broad field of research and innovation deal with hybrid materials and material systems, functional materials, nanomaterials, bio-inspired or bio-based materials and smart materials. The fields of application for new material technologies fundamentally affect all sectors of the manufacturing industry in Austria – great potential lies in innovative materials, in particular for the automotive industry, mechanical engineering, aerospace, the food industry and the pharmaceutical and medical technology sectors. New processes and methods in material processing, such as additive manufacturing, the functionalization of surfaces or laser material processing, can also significantly strengthen companies' competitiveness and market position. The keynote speaker Prof. Dr. Christof Wöll from the Institute of Functional Interfaces (IFG) at the Karlsruhe Institute of Technology (KIT) is involved in expert circles in Germany and the EU dealing with future trends and technologies in the field of materials science. He provided insights into key areas of development and application for new materials (e.g. virtual material development, organic electronics). The research-intensive company Borealis Polyolefine GmbH is intensively involved in the development of new plastics, biobased materials, the circular economy, etc. Based on practical examples, Dr. Markus Schopf, Head of Innovation & Technology and Open Innovation, showed different possible applications of materials of the future, such as in the medical sector, in lightweight product design, solar harvesting, etc. Dr. Arno Plankensteiner, Head of Research at Plansee SE, a highly specialized company in the field of high-performance materials, highlighted the fundamental properties of metals and showed various applications of refractory metals, such as in the furnace industry, in radiation technology and coating industry.